The final of 'The Great British Bake Off' drew the programme's biggest-ever audience, peaking at 7.2 million on BBC2 last night, while ITV1 suffered from a cancelled World Cup qualifier. 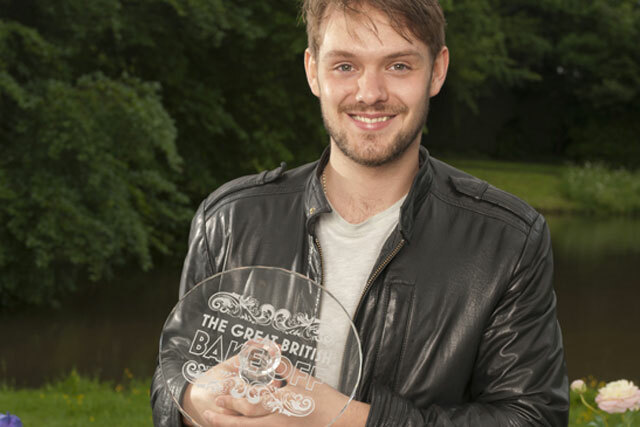 The 'Great British Bake Off', which attracted a 15-minute peak of 6.7 million in its final 15 minutes, saw underdog John Whaite beat favourites James and Brendan to become top baker and win the final. The show aired between 8pm and 9pm last night (Tuesday 16 October) and drew an average audience of 6.5 million, a 25.3% share. It attracted a five-minute peak of 7.2 million, according to unofficial overnight figures. Less successfully, ITV1’s planned coverage of England’s World Cup qualifier against Poland suffered a setback when the game was cancelled due to a waterlogged stadium. However, the build-up to the non-event in Warsaw drew an average peak of 4.3 million, a 17.1% share. It reached a five-minute audience peak of 6.3 million. When officials in Warsaw finally announced the cancellation of the game at 8.55pm, ITV rejigged its schedule and ran an episode of 'Doc Martin' from 9.10pm, which peaked at two million viewers at 10pm. Elsewhere, Channel 4’s highest-rating show of the evening was the Sarah Beeny-presented 'Double Your House for Half the Money', which aired between 8pm and 9pm and drew a 15-minute peak of 1.7 million viewers. BBC1’s 'Holby City', on at the same time as 'Double Your House', attracted an audience of 5.1 million, while the channel’s highest performing show was 'EastEnders', with a peak of 7.8 million.